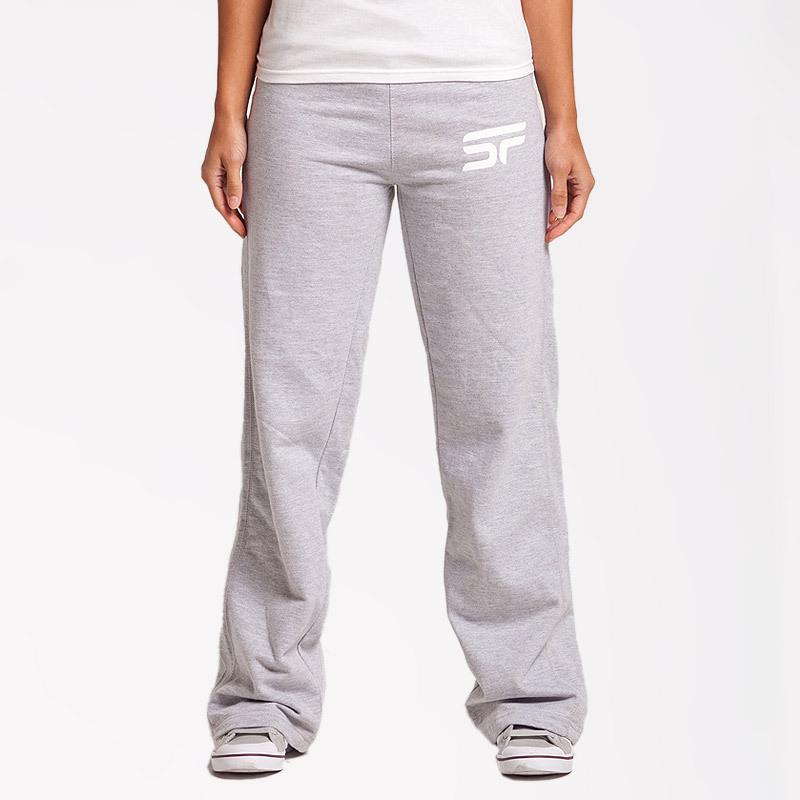 Cold after a workout…… put on your softtouch™ cotton joggers. 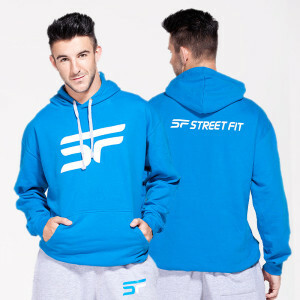 Expose confidence, create a statement & turn crowds with pure individual StreetFit® style. 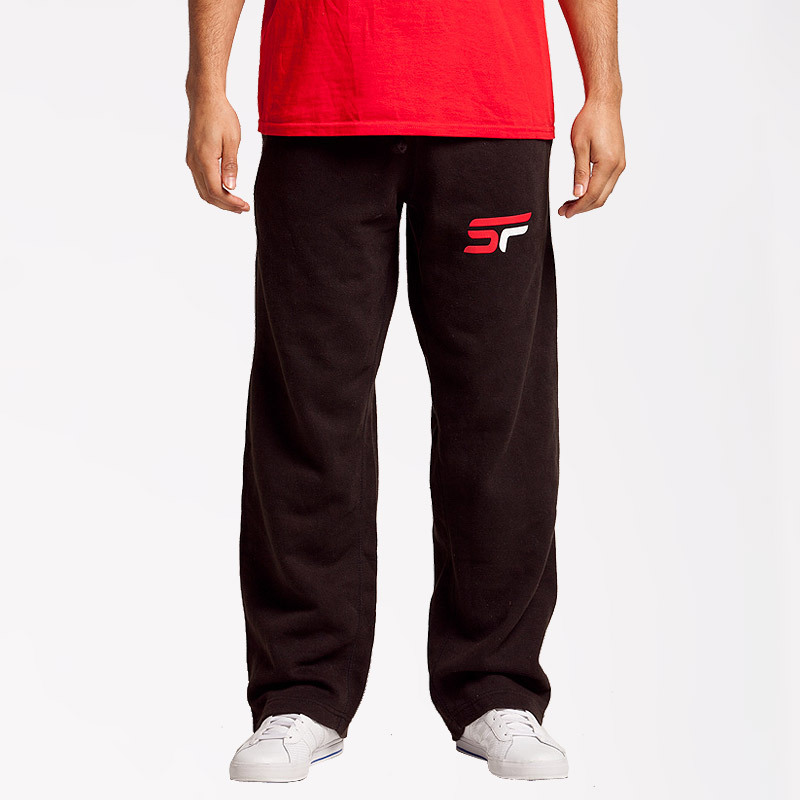 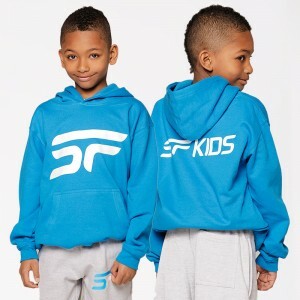 Don’t forget the matching hoodie for before after and during your dance workouts. 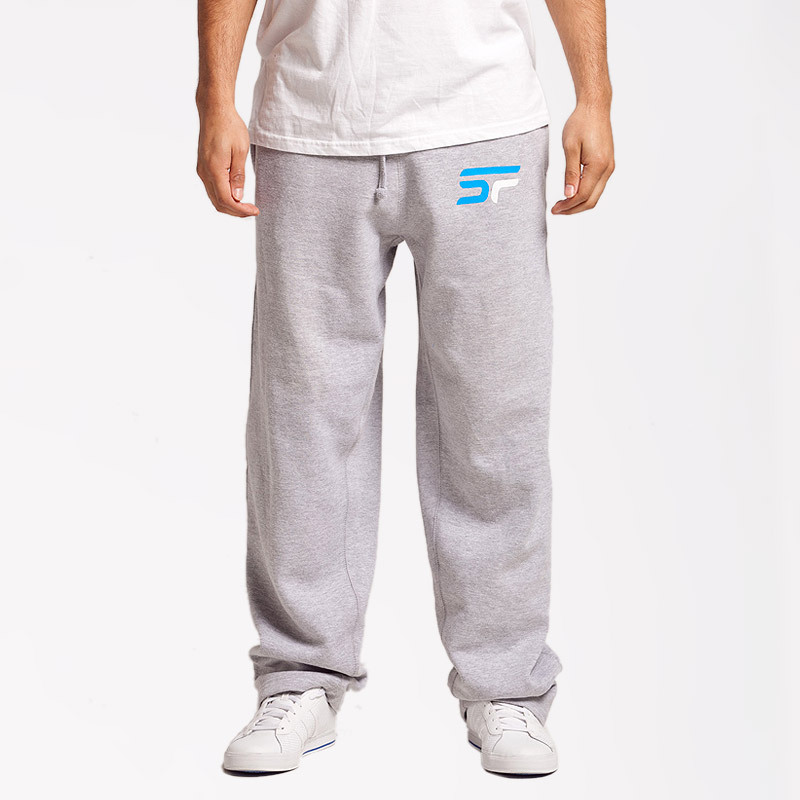 Make a statement with our Limited Edition Diamond Collection. 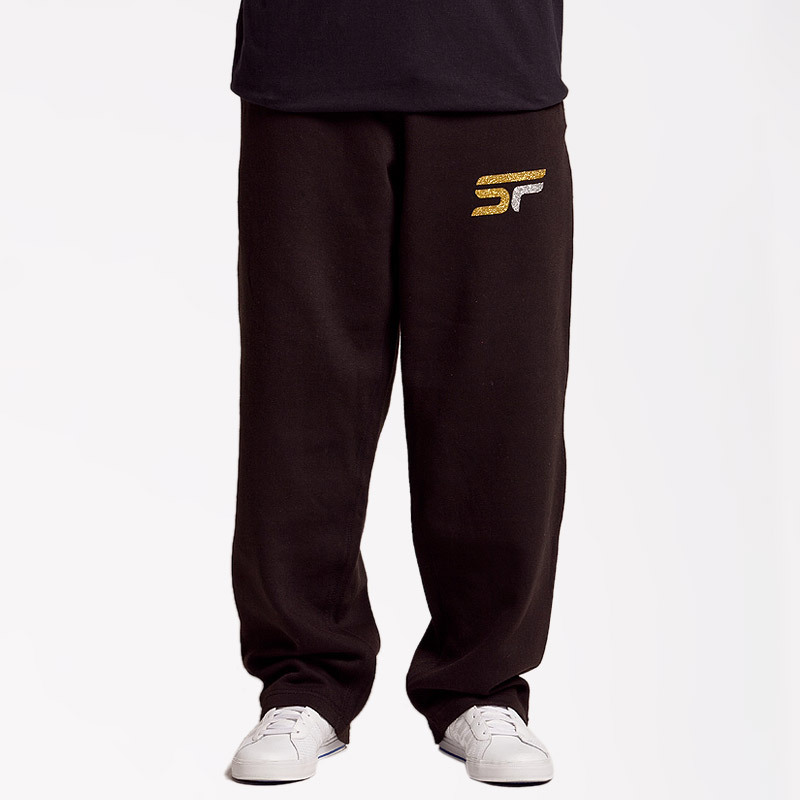 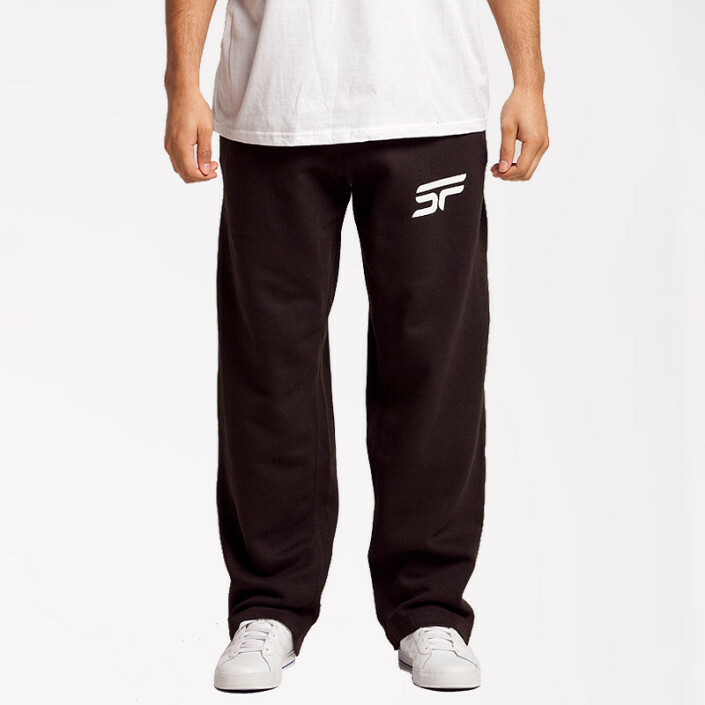 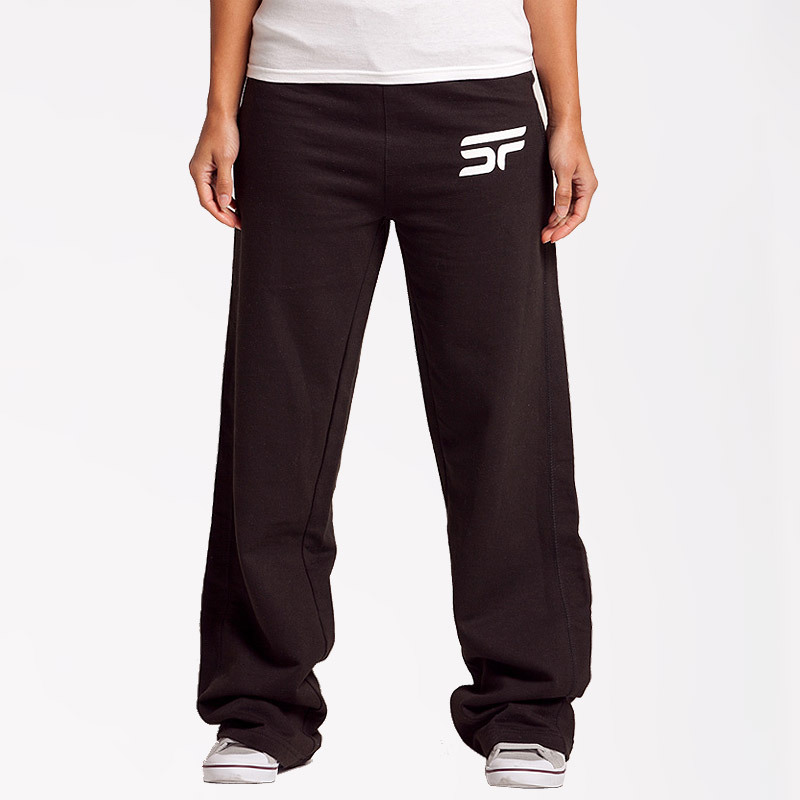 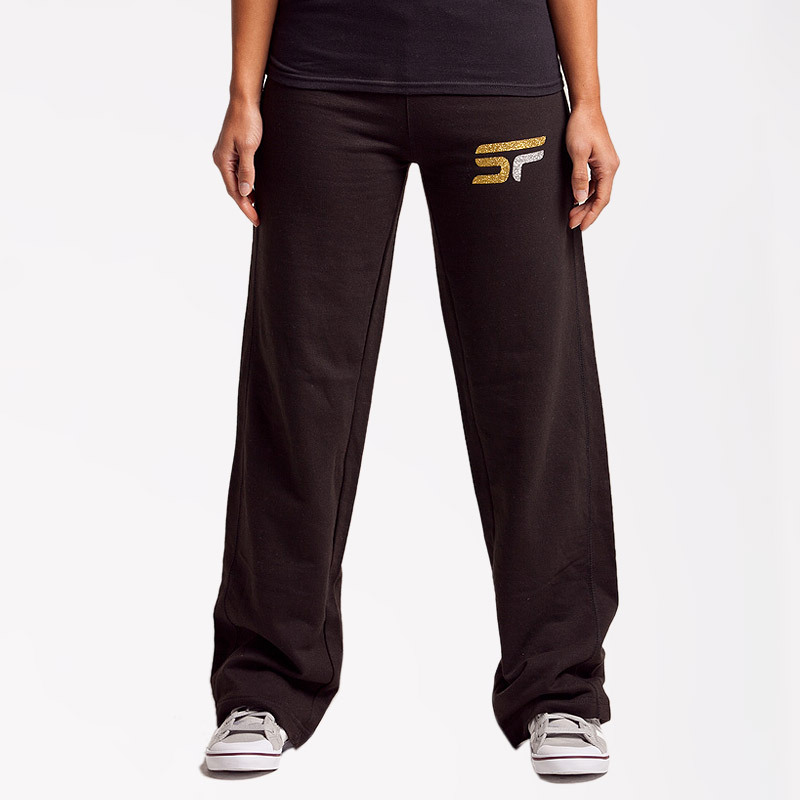 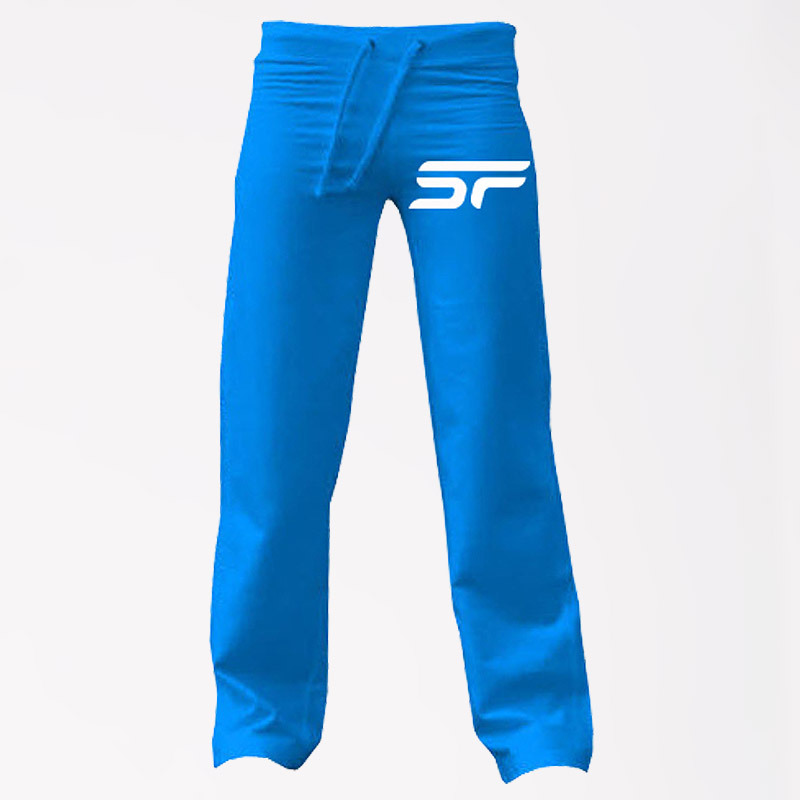 All sweat pants come with glitter print logos. 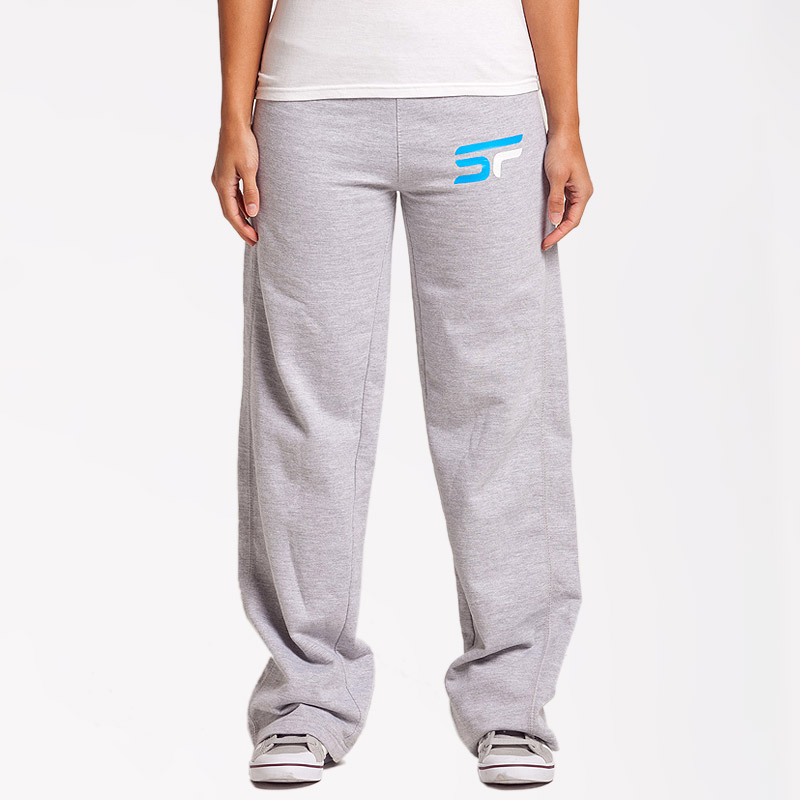 Get set and arrive in fashion ready for your night & day dance workouts.